The Chairlift was built in 1970. 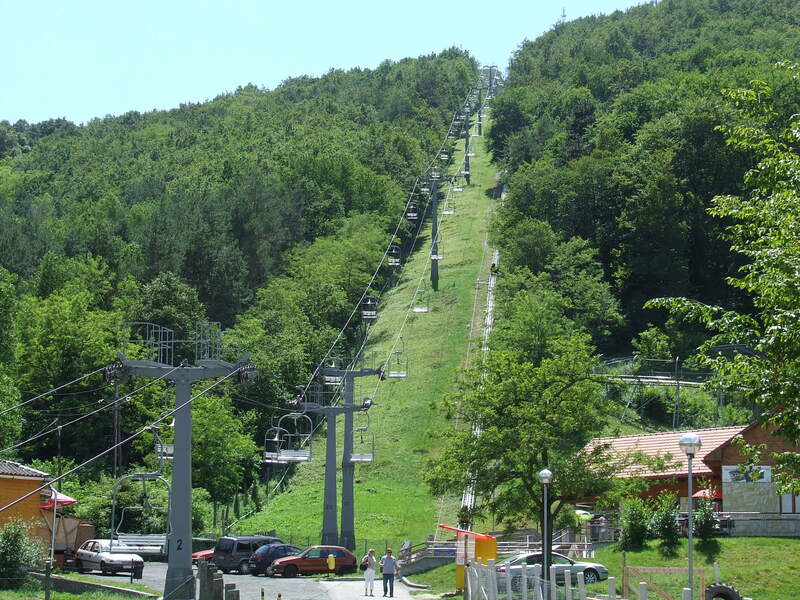 The line of the Chairlift is 1040 m long; the level difference is 26 2 m between the 2 stations. The journey time is 15 minutes in both directions. 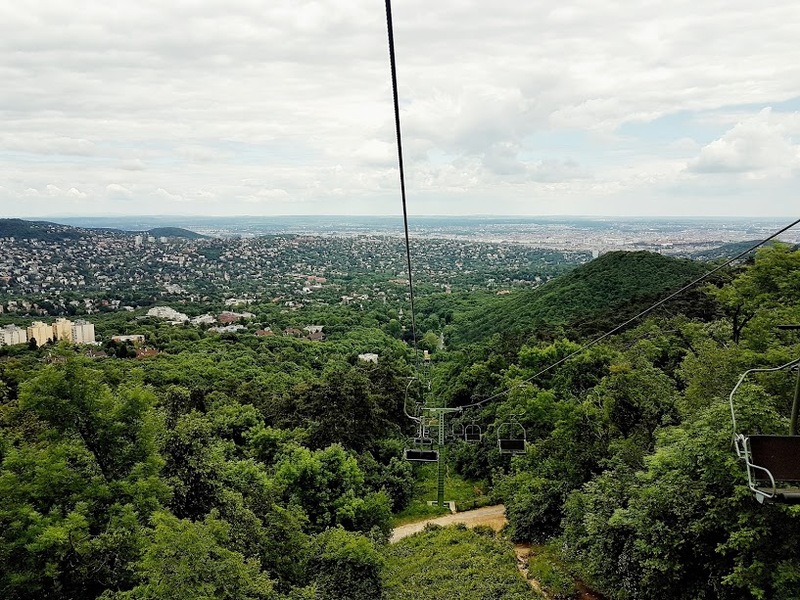 If you want to get out from the crowd and enjoy the air of the János-Hill, which is the tallest hill of Buda (528m), then you can take the chairlift which brings you up and down to the hill with a very nice view over the city. Once you arrived you can do the hike routes up in the woods and visit the Elisabeth -lookout, which I love very much. On Mondays of every even week the service is stopped because of maintenance works, except for these Mondays are on public holidays.